San Jose, California, June 25, 2012. 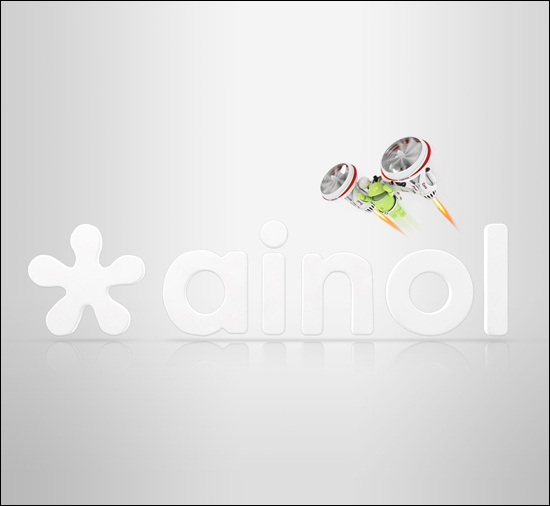 We have received the first batch of Ainol NOVO 7 Aurora II ( Aurora 2 ) – Ainol’s 2nd generation of its flagship product Aurora – powered by 2nd generation ARM Cortex-A9 dual-core CPU. It is the first 7″ tablet with high resolution IPS screen and dual-core CPU. To thank our customer, we offer free upgrade to 16GB version – so you will get the 16GB Aurora II for only $189.99. The IPS screen of Aurora II ( Aurora 2 ) is the same as the new Aurora . The difference between the new Aurora and Aurora II is the CPU. The new Aurora is running AllWinner A10 , a single core ARM Cortex-A8 based. AllWinner calls its Many Core, but that just means they have CPU, DSP, GPU,.. all integrated into one SoC (System on Chip). Aurora II, on the other hand, is powered by the same CPU as ELF II – AMLogic 8726 M6 , the first dual-core CPU based on ARM’s 2nd generation Cortex-A9 CPU. 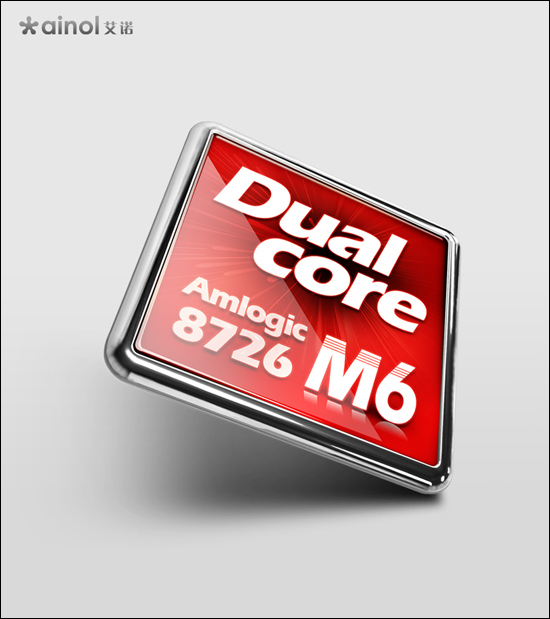 AMLogic 8726 M6 is manufactured by SMIC with its most advanced 40nm process technology. So, overall AMLogic 8726 is pretty much the same CPU as Apple’s A5, the CPU used in iPhone 4S and iPad 2. The difference between ELF II and Aurora II, just like the difference between ELF and Aurora, is mainly the screen: Aurora II has 150 degree 1024×600 pixel high resolution IPS screen (made by LG), while ELF II has a 1024×600 pixel high resolution screen , no IPS. Aurora II will keep the same look as Aurora. 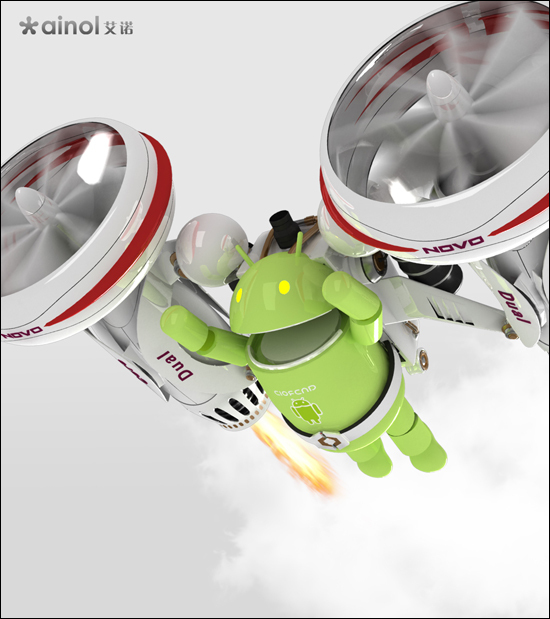 NOVO 7 Aurora II run the latest Android4.0.3 operating system with GPU accelerated. Web content, online FLASH video, and Flash games will be GPU rendered, not software rendered, which will be faster and smoother. The web browser will also be GPU accelerated for fast loading and rendering. The order price for Aurora II is $189.99. We offer free upgrade to 16GB version (The default is 8GB). The shipping cost is flat rate $14.95. We ship worldwide. Click the following button to place your order.